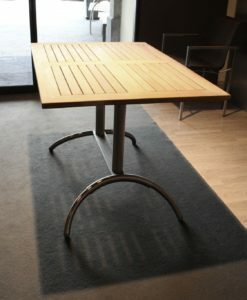 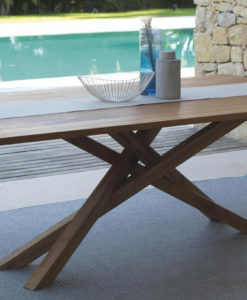 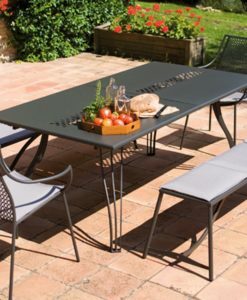 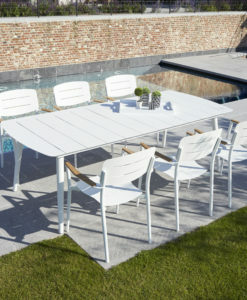 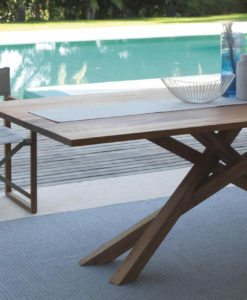 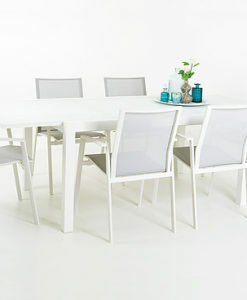 One of the largest extendable dining tables in the market. 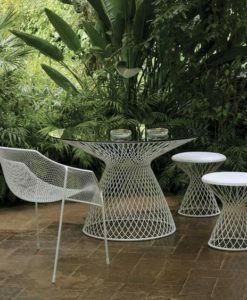 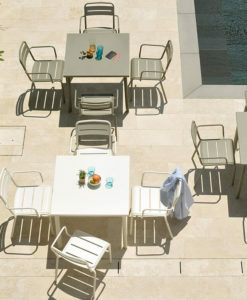 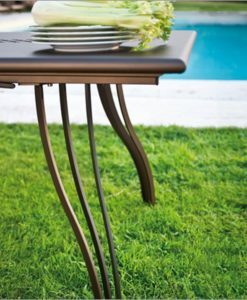 Clean fresh lines easily transform any outdoor design from transitional to modern. 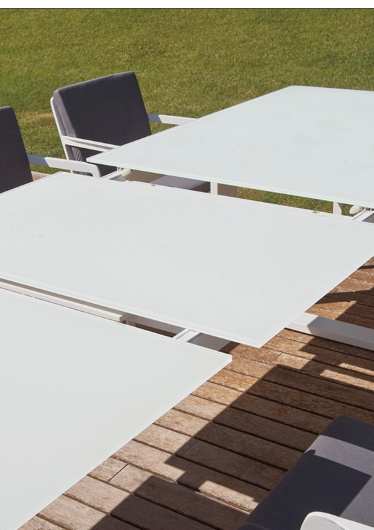 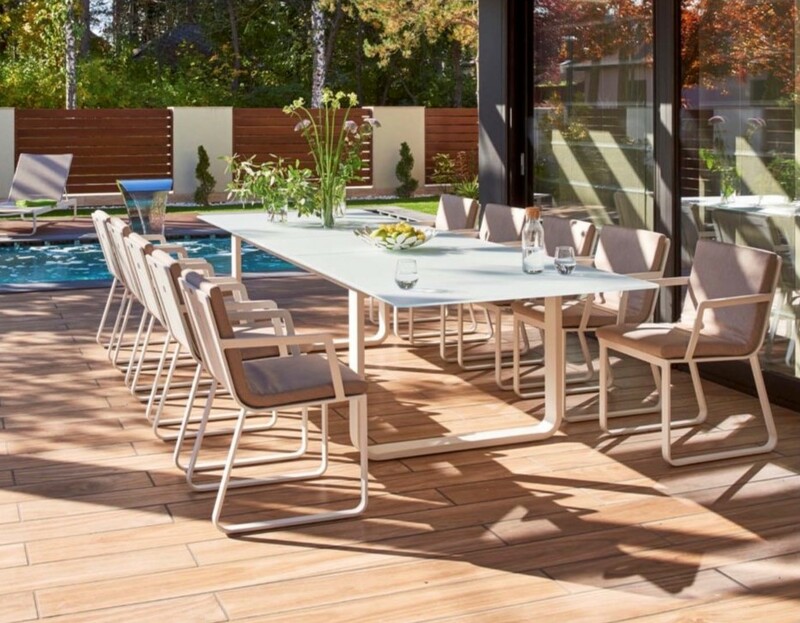 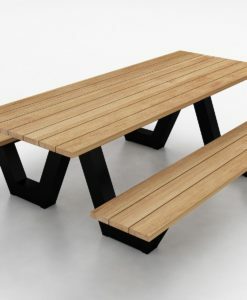 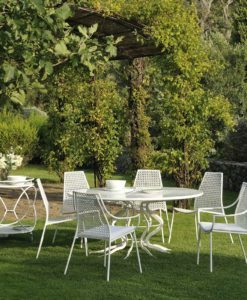 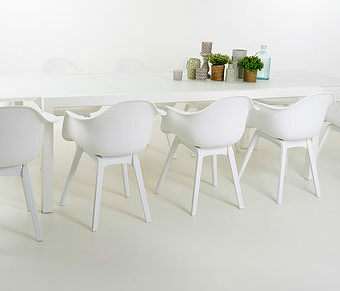 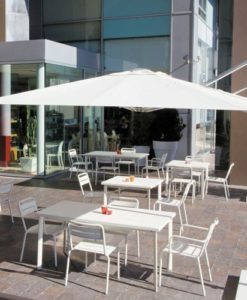 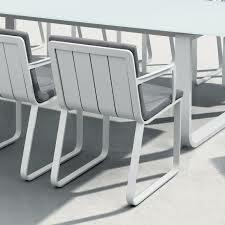 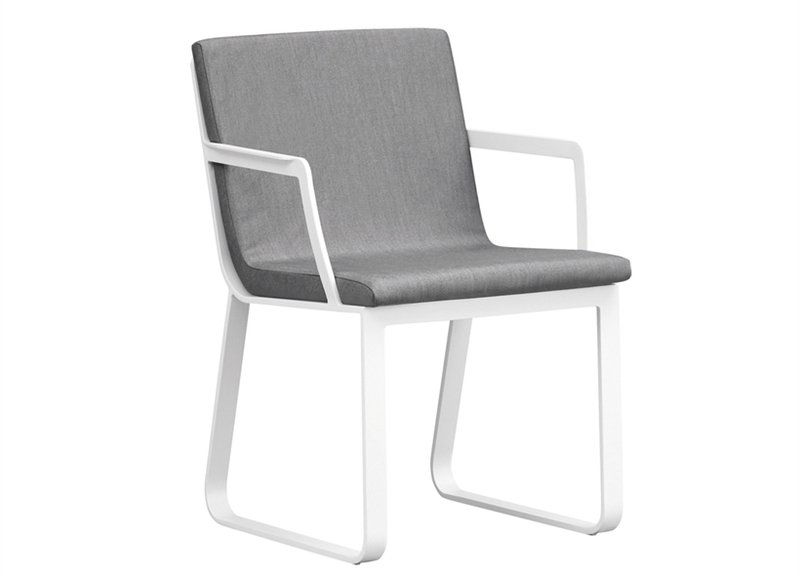 Powder coated aluminum frame with white frosted glass top will have you dining in design with friends and family. 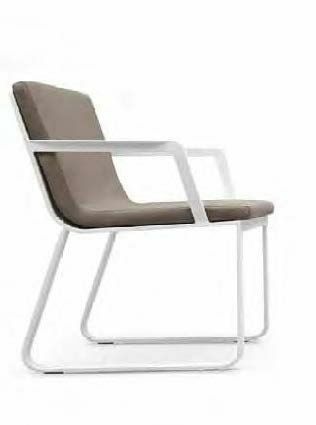 Coordinating dining chairs, coffee and side tables as well as club chair, loveseat, daybed and multi-function sectional sofa pieces which can be rearranged for infinite seating combinations, also available. 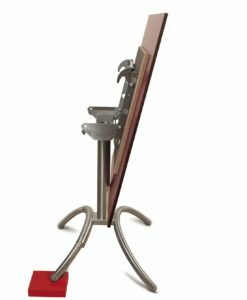 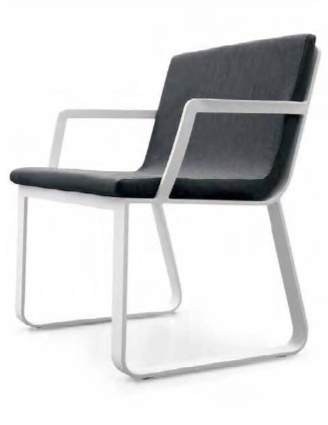 Click here to see complete Averon collection. 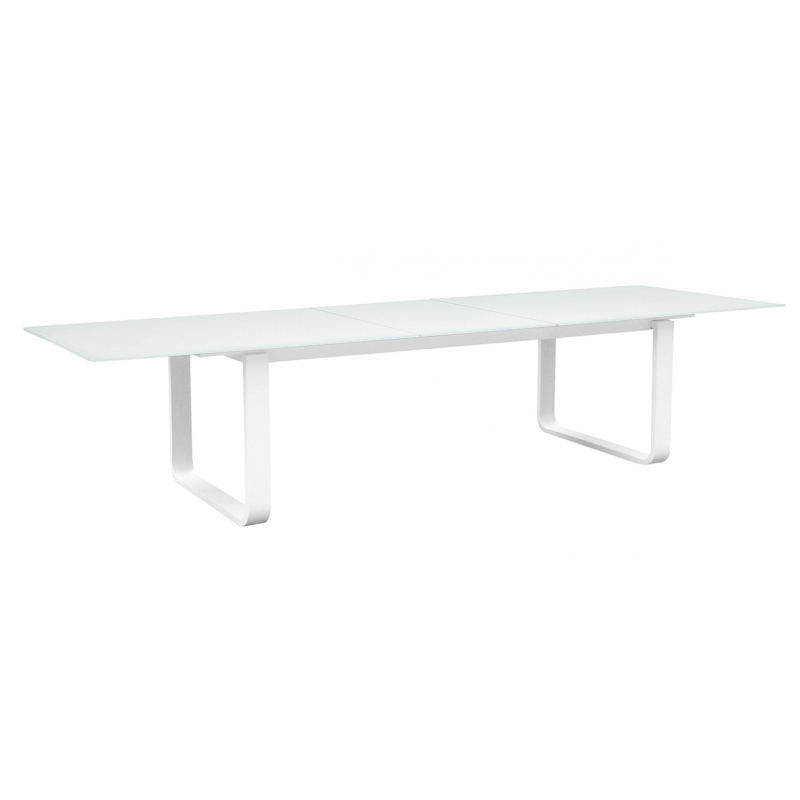 Averon transitional white glass extendable dining table is one of the largest extendable dining tables in the market. 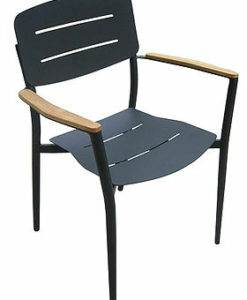 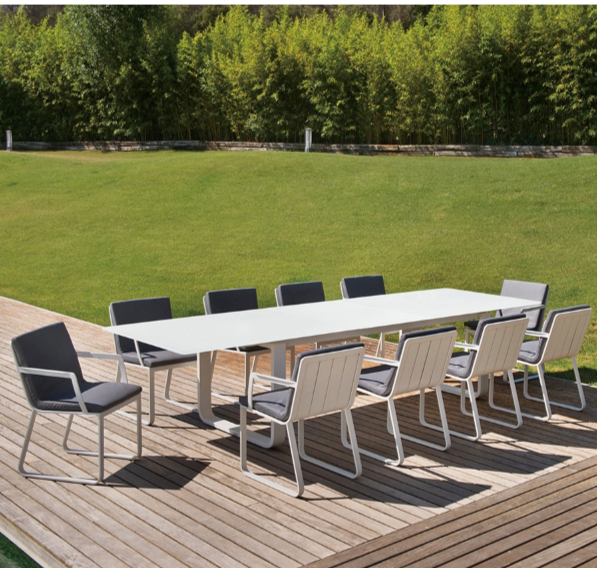 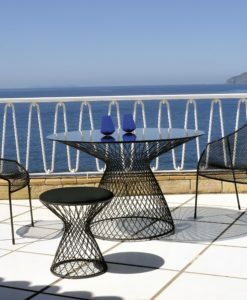 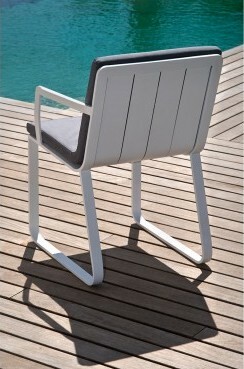 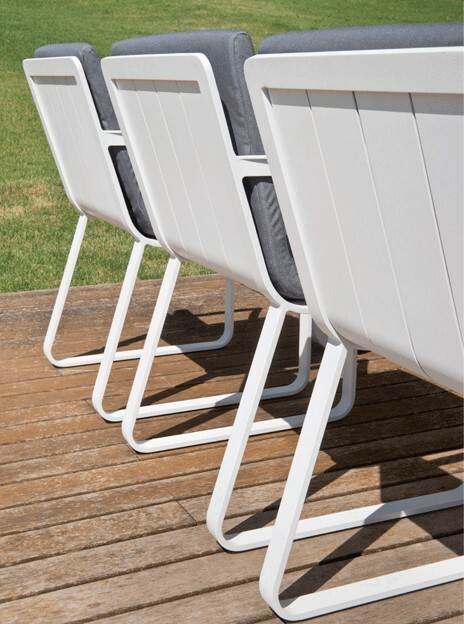 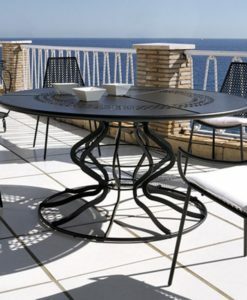 Clean fresh lines easily adopts to any environment, underscoring and exemplifying the true essence of outdoor design. 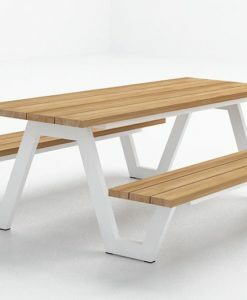 Powder coated aluminum frame with white frosted glass top will have you dining in design with friends and family. 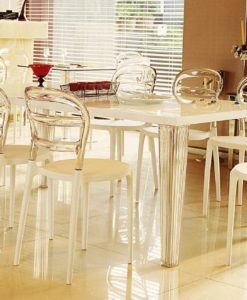 Coordinating dining chairs, coffee and side tables as well as club chair, loveseat and multi-function sectional sofa pieces which can be rearranged for infinite seating combinations, also available. 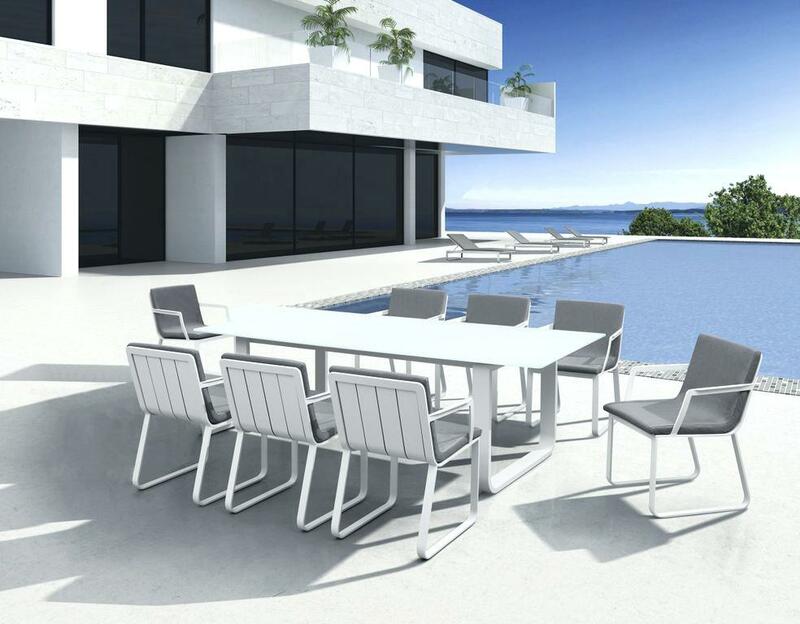 Click here to see complete Averon collection.